Velo Girls Coaching Services: Can You See Me Now? This just in! 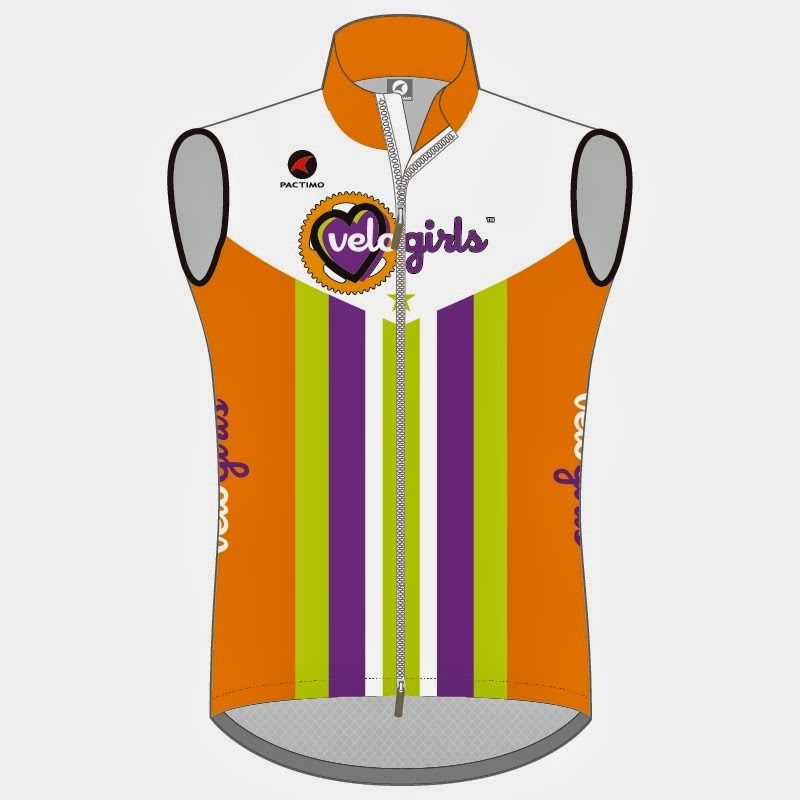 We've got an awesome design for our 2014 club jersey from Pactimo. 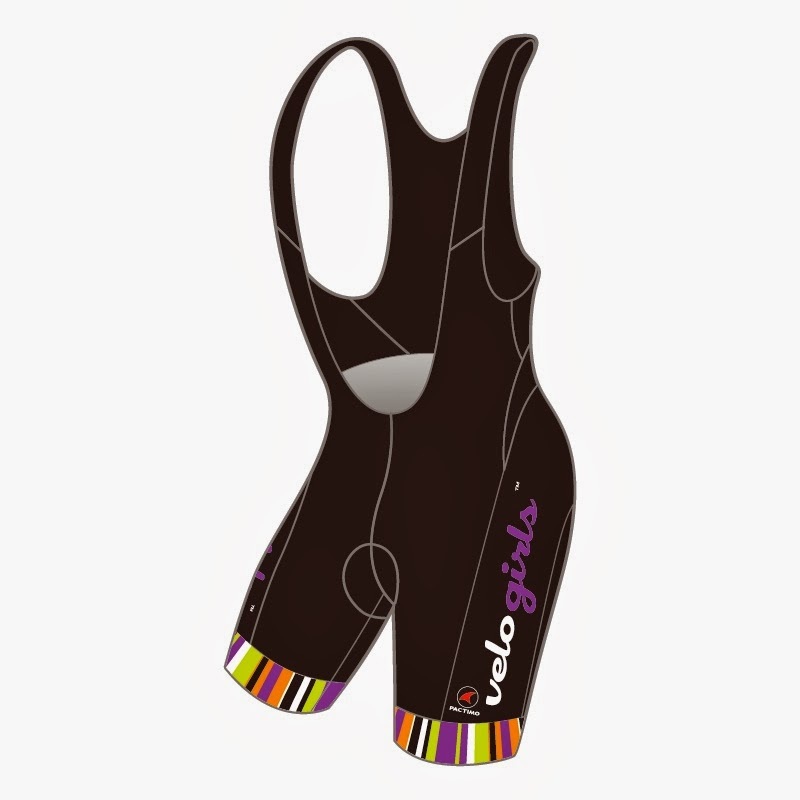 New this year, we're offering an on-line store with Pactimo where you can order whatever you'd like and everything will be shipped directly to you. The online store is open now and will remain open through February 25th. Orders will be delivered at the end of March -- just in time for the Cinderella Classic on April 5th. At this time, we're offering just three items: the Summit Pro Women's Short Sleeve Jersey, the Ascent Pro Women's Bib Shorts, and the Evergreen Wind Vest (unisex sizing, so order a size smaller than your jersey). 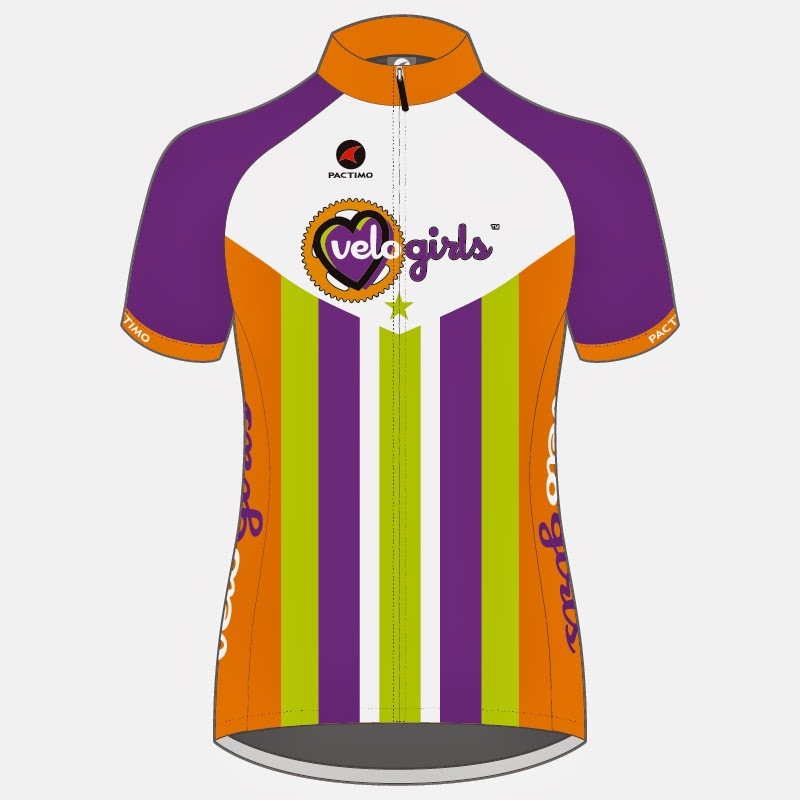 If there's interest, we can add items to the store in the future, so if there's something you'd like to order (shorts, arm warmers, long sleeve or sleeveless jerseys), email Lorri@velogirls.com with your suggestion. For 2014, we've pumped up our logo colors to create a jersey that's highly visible (yet so much more fashionable than a neon yellow windbreaker). You'll find the purple is the same as past years, but the orange and green are "caffeinated" making them highly visible, especially in low light conditions. And how about those vertical stripes? Super-slimming and attractive on all body types! In the Pactimo store, you can add on base layers, arm warmers, and knee warmers at a 15% discount so stock up on these must-have pieces for year-round riding. 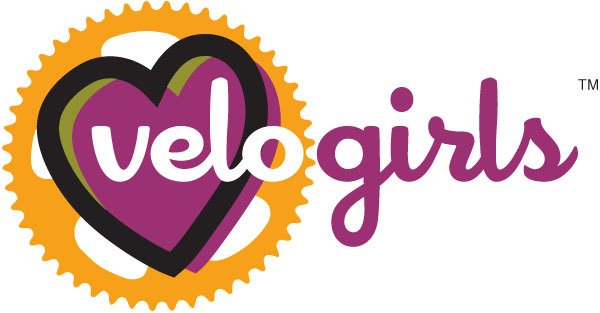 Vote for Velo Girls in Best of the Bay!